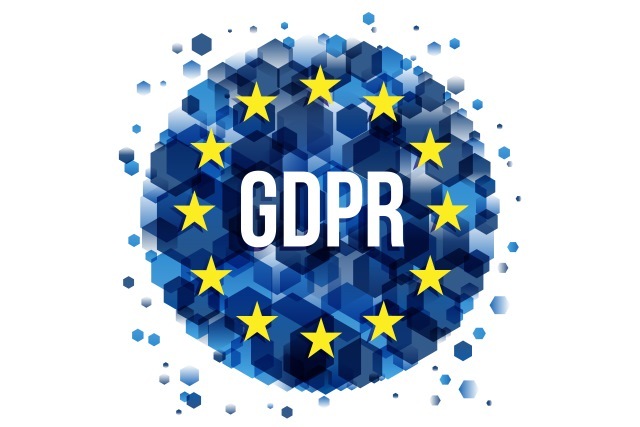 The threat with this variation, however, is that the data will be released publicly, which would put the organization in immediate violation of GDPR and make it liable for what could be a hefty fine -- one that is substantially larger than the ransom the criminals are demanding. It wouldn’t hurt to follow a security blog or two just so you know what the bad guys are up to It wouldn’t hurt to follow a security blog or two just so you know what the bad guys are up to and can tweak your defenses accordingly. Good luck out there. Stephen Willis is Senior Compliance Manager -- Data Protection Officer at Lastline. He has been working and consulting in the Information Technology field for almost 30 years. His clients include the State of California, Kaiser Permanente, H.J. Heinz, Deloitte, and NEC. 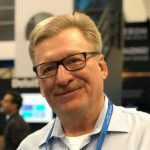 For the past 15 years Steve has primarily focused on security and compliance initiatives, acting as a bridge between business and IT operations organizations.